Translucent controllers are back, and I, for one, am extremely here for them. 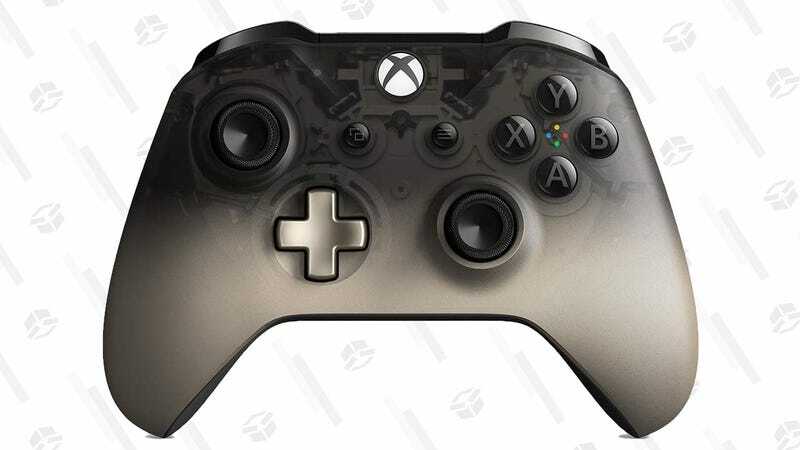 This gorgeous Phantom Black Xbox controller is a dark translucent at the top, and fades to a an opaque gray at the bottom, and unlike most of Microsoft’s special edition controllers, it doesn’t come with a big mark-up today. 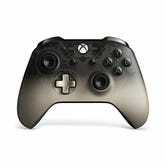 At $42, it’s only $2 more than prices we were seeing for standard black and white gamepads on Black Friday.